Is there a way I can check dates (going over 2 years back) on Steam Store purchases? Is there a way to check the date I bought games on my Steam library? 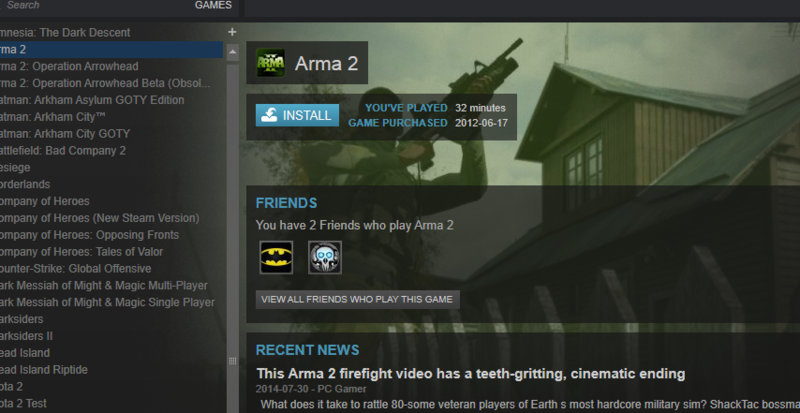 I bought Garry's Mod sometime back in 2012 and I want to see the exact date (day, month, year). Is there a way to do that? There may be a limit on how far it goes, but my Steam transaction history goes back to December 2009. 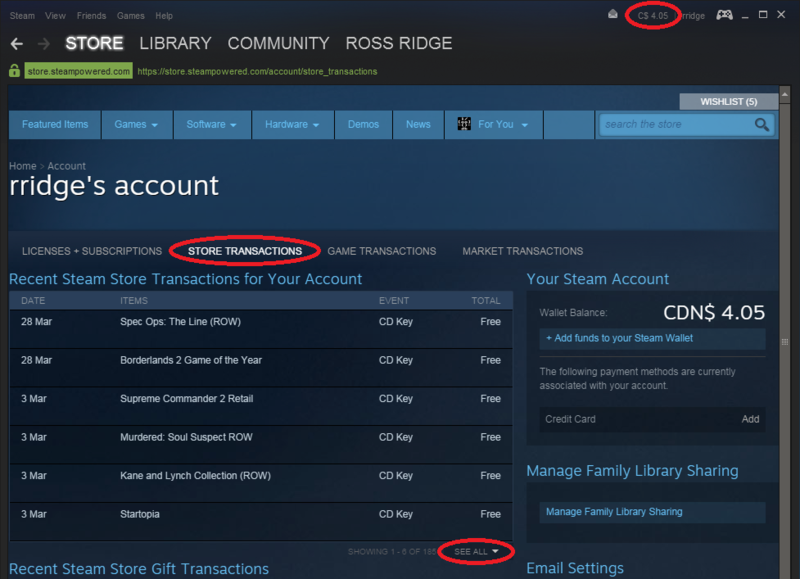 To view your own transaction history from the Steam client, click on your account balance in the upper right of the client to bring up the account page. Then select "STORE TRANSACTIONS" and then "SEE ALL" at the bottom recent transaction list. If you have no account balance, you can also view your history by going to the "Steam" menu in the top left, selecting "Settings", clicking "View Account Details", and then clicking "Purchase History". Can I get my Steam categories back? Is there a way to stop Steam from going offline without me explicitly telling it to do so? Steam Purchases: Can you store pre-purchased items in your inventory? Is there a way to filter out certain tags on the Steam store? Does Garry's Mod download addons twice? If not, what is it downloading? 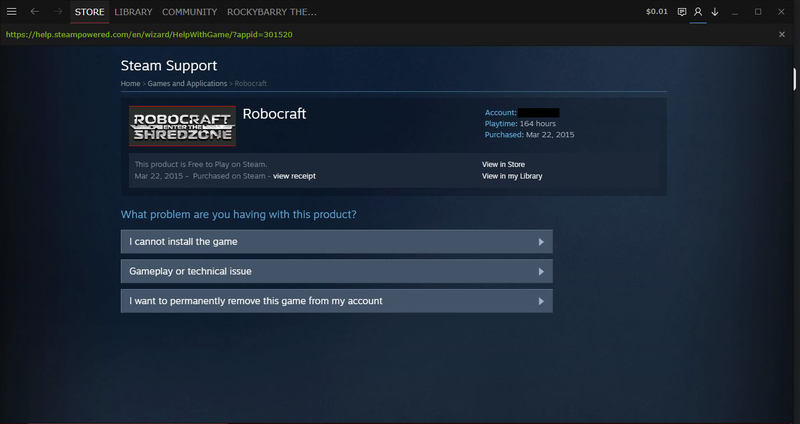 Is there a way to redeem Steam games from Steam keys while I'm not on my PC? Is there any way of viewing the CD Key for a bundle on Steam? How can I check the first date of a Steam game being played in my library?